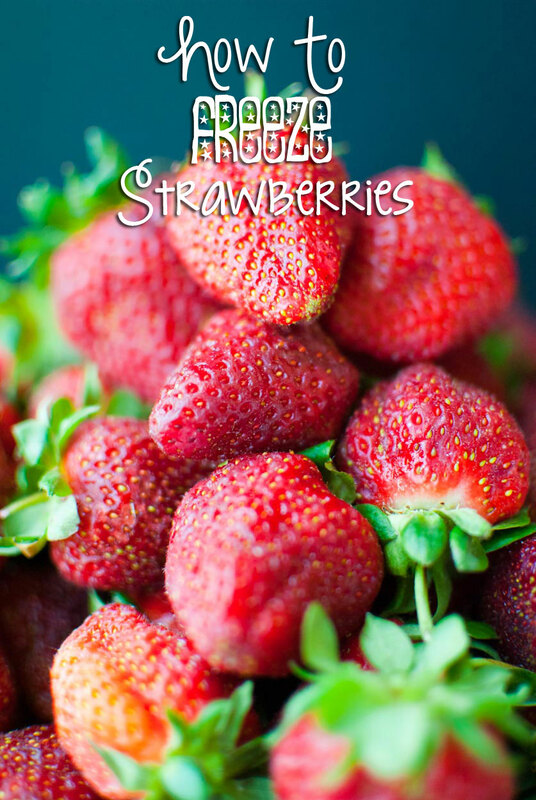 Learning how to freeze strawberries is so easy and comes in handy after hitting the strawberry patch with your family and friends! This technique keeps your berries tasting field fresh year round! Strawberry season is among us! 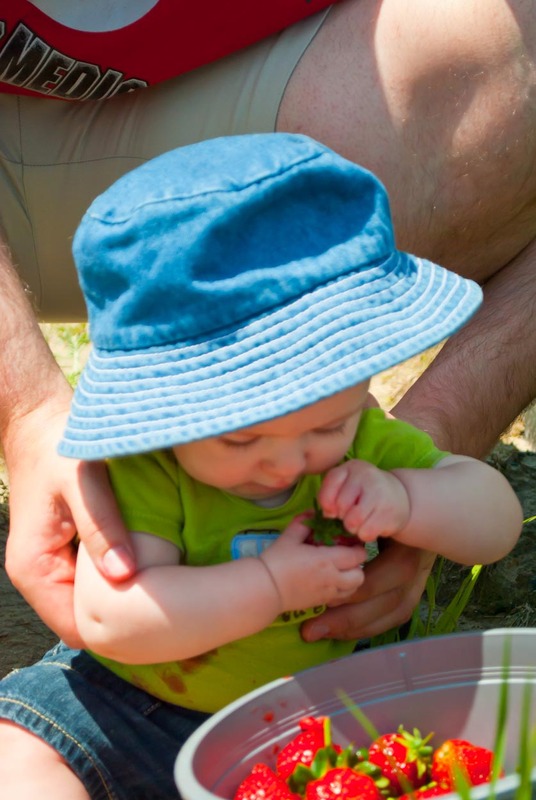 If you’re anything like my family, you’ve already been to the strawberry pickin’ patch at least twice already, and you’ve come home with more strawberries than you’ll ever know what to do with. 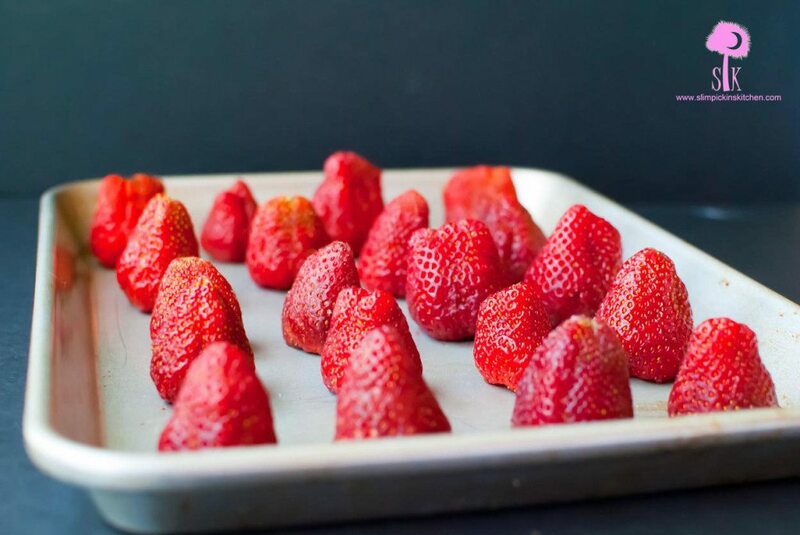 In instances like this the freezer becomes your best friend, and mastering this method on how to freeze strawberries becomes one of your favorite kitchen tricks. It’s truly so easy a baby could do it. Strawberry pickin’ is one of my favorite summer activities, and we had such a blast taking our son for the first time. Being able to witness the world through your child’s eyes is probably one of the best parts of being a parent, and every mundane task or normal activity of your everyday life becomes a whole new adventure for you and your little one. It’s almost as if you get to relive your childhood all over again. 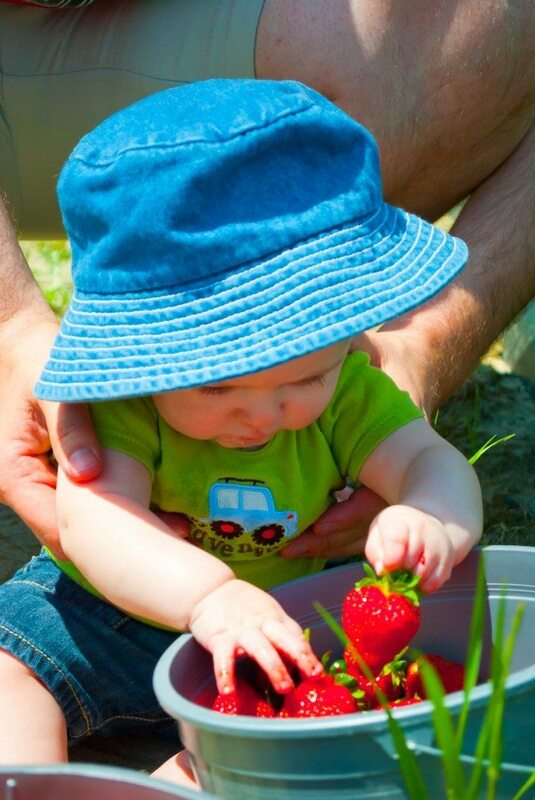 I was just in awe as I watched him work so hard to get one of those strawberries in his little hand…and then bring it to his mouth like he does with every single thing he spots. After this particular trip, we came home with about 15 pounds of strawberries…for a household of four. 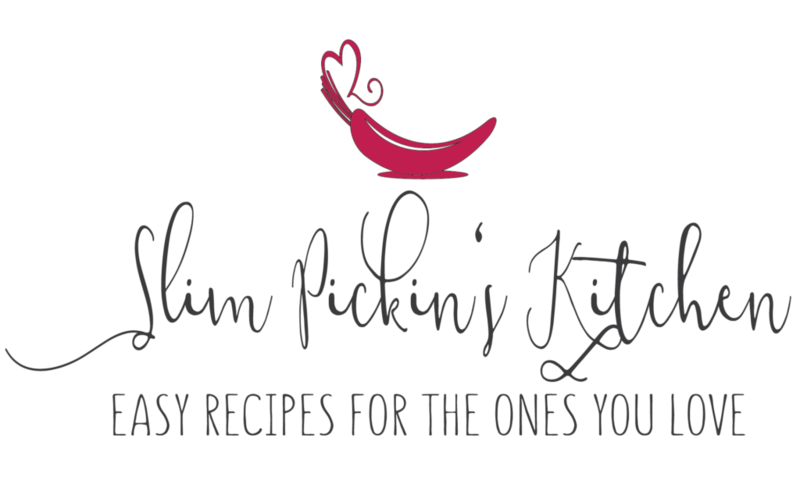 We used strawberries in everything: salads, bruschetta, muffins, we ate them raw, and I practiced a new recipe for my husband’s favorite strawberry birthday cake because I always manage to screw it up somehow! This year I tried the Pioneer Woman’s recipe, and it was deft a winner. Yeah, so…15 lbs of strawberries for four people because that totally makes sense, right? Oh, did I mention that we went again the following weekend and brought home another 12 lbs or so? That’s why I said that learning how to freeze strawberries would become your new favorite trick because there really is nothing else we could do with the luscious little gems before they started molding over and going bad. 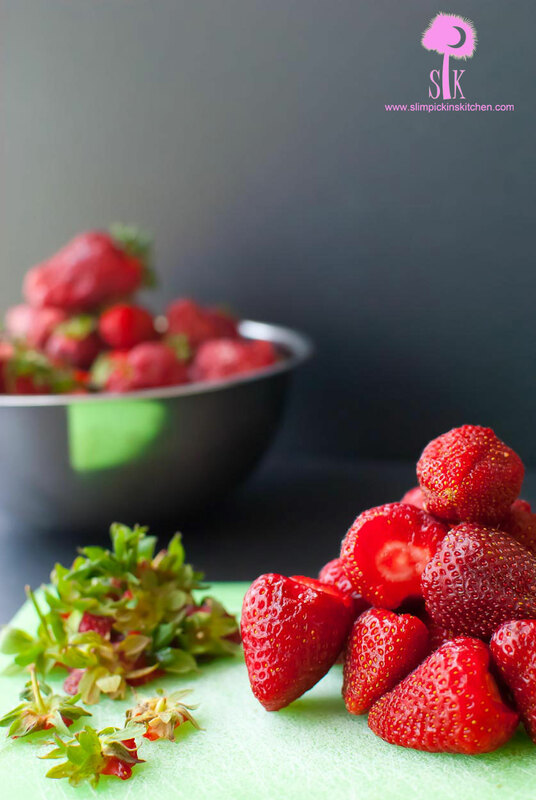 This method keeps the strawberries from sticking together and freezing in one giant lump so you can pull out as many or as little as you want without having to defrost the entire bag. So, for a totally hypothetical instance, if your 8 month old decided he wanted to go on a napping strike and start nursing around the clock every 2 hours and then wake up and scream hysterically every time you tried to put him down in his crib because the gentle 10 inch descent somehow manifested into a death defying free fall, and your evening became a night of pacifier ping pong, and the only thing that would settle your spastic nerves was a single serving spiked strawberry shortcake slush, then you could pull it off without having to make an entire pitcher (though you totes could if you wanted) because you could simply pop a couple berries in the blender with a splash of booze and blitz away. 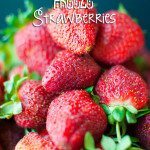 Having freshly frozen strawberries in your freezer is such a bonus when you have a hankerin’ for a smoothie or want to throw some on top of ice cream or in your overnight oats, or if you have a teething little boy w/ super sore gums. I swear O has been teething since he was born, but nothing has broken through yet. The poor pumpkin gnaws on ev.er.y.thing. and his chubby little cheeks get red. He does tend to snuggle more often though which is deft a win in my book because there really is nothing quite like your baby’s hairs tickling your nose as he naps softly on your chest. Plus when he’s napping on me that gives me an excuse to catch up on Nashville or Parenthood rather than scrub the bathroom, vacuum up the tiny scraps of cardboard that litter the carpet from Weasley’s cat scratcher, or put away the piles of clean laundry that my husband so graciously washed that have been sitting in the basket begging to be put away for Lord only knows how many weeks. Lucky for me strawberries happen to be his absolute favorite so having a batch frozen in my freezer and being able to whip him up a special treat on a whim allows me to divert his focus from the fuzzballs that are floating around on the floor. I’d call that a win. 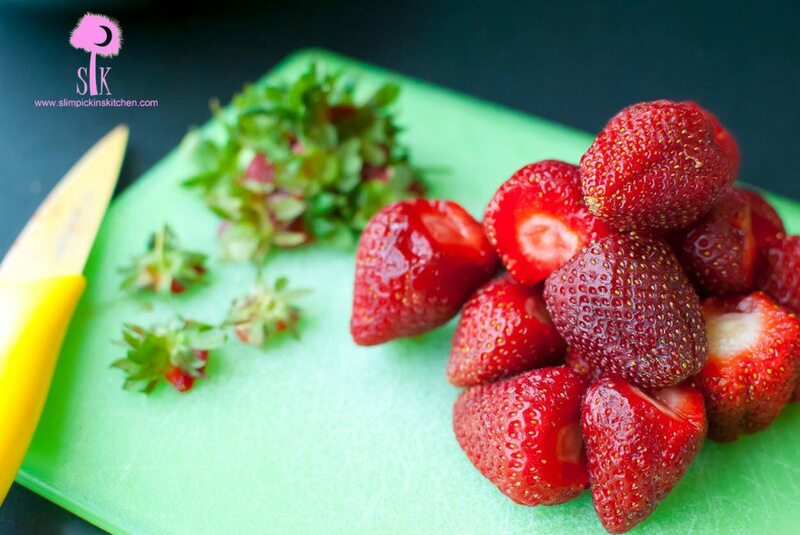 Gently wash your strawberries then pat dry. 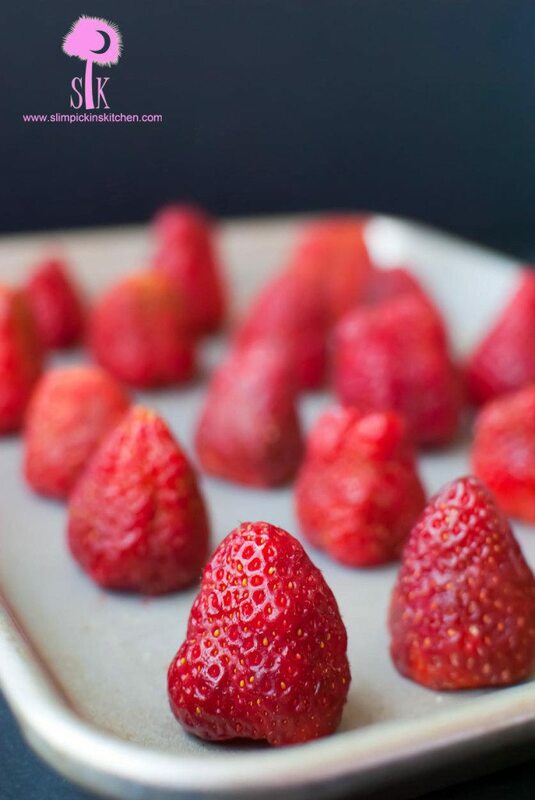 Slice off the stems and place berries, cut side down, on a non-stick baking sheet, making sure they don't touch. Freeze completely (between 2-4 hours). Once frozen, pop the berries off of the baking sheet and drop in a freezer bag or container and freeze for up to 8 months. 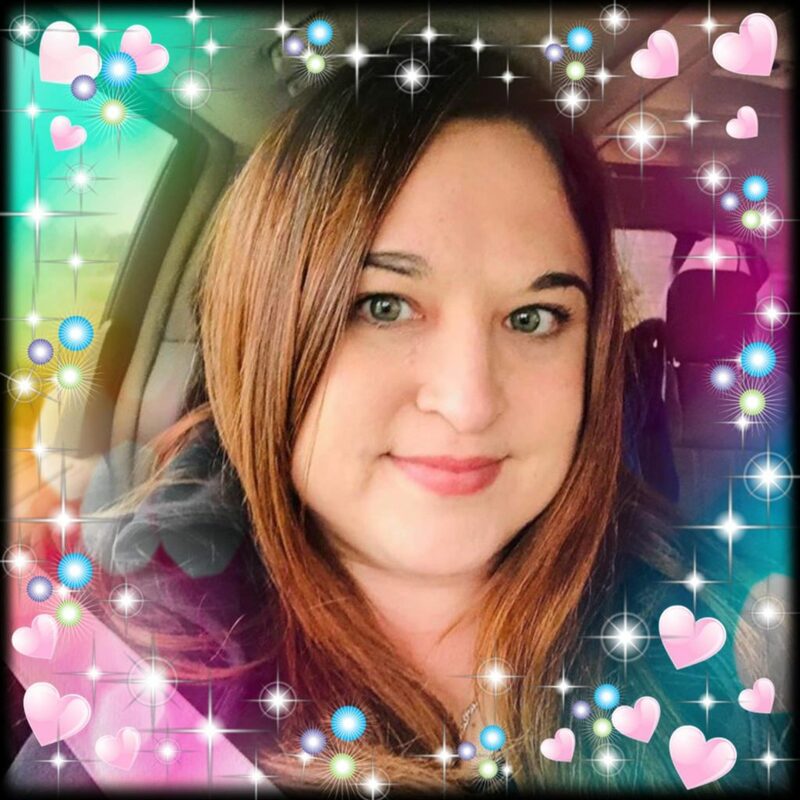 I so enjoy your writing style.